Chevrolet Impala Stripes, Vinyl Graphics, Decals, and Body Striping Kits. It is difficult to find Impala vinyl graphics and stripes, but now we have them at MoProAuto! 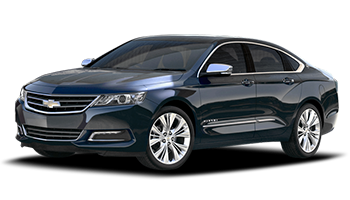 Below you'll find a wide variety of Chevrolet Impala vinyl graphics for the model years indicated. Featured below you will find the Chevy Impala : Body Line Name Accent Vinyl Striping Kit, the Chevy Impala : Center Hood Vinyl Striping Kit, the Chevy Impala : Hood Rally Vinyl Striping Kit, the Chevy Impala : Hood Spears Vinyl Striping Kit, the Chevy Impala : Quarter Panel Name Accent Vinyl Striping Kit, the Chevy Impala : Solid Rocker Vinyl Striping Kit, and many more styles! Choose one of these popular vinyl decal styles today!